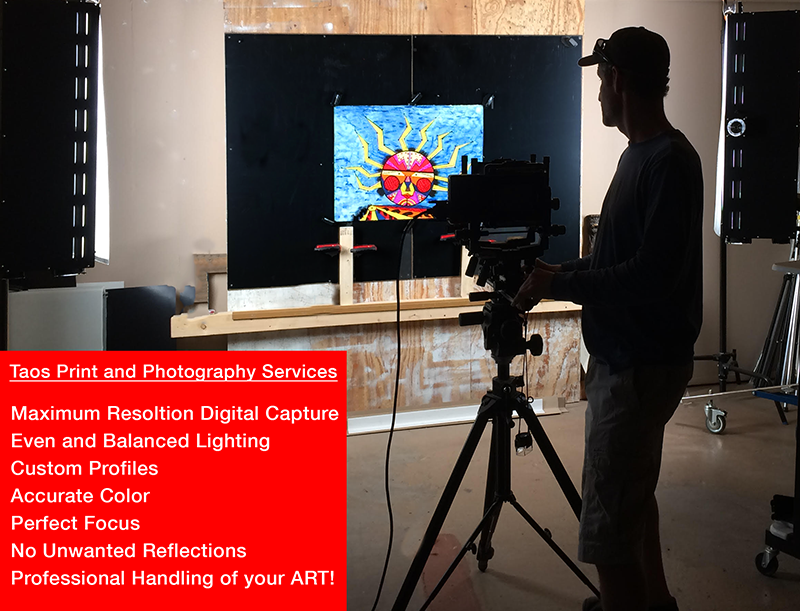 Digital Capture Studio - IN HOUSE or TRAVEL! Our Digital Capture Studio Features state of the art Profiles, custom designed for the most accurate Color rendition available. 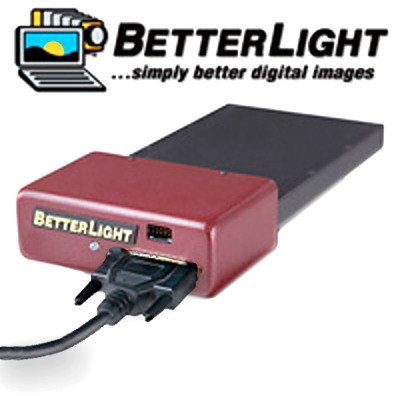 The BetterLight produces up to a NATIVE 650 MB resolution 16bit FILE! DIGITAL CAPTURE AT ITS BEST! 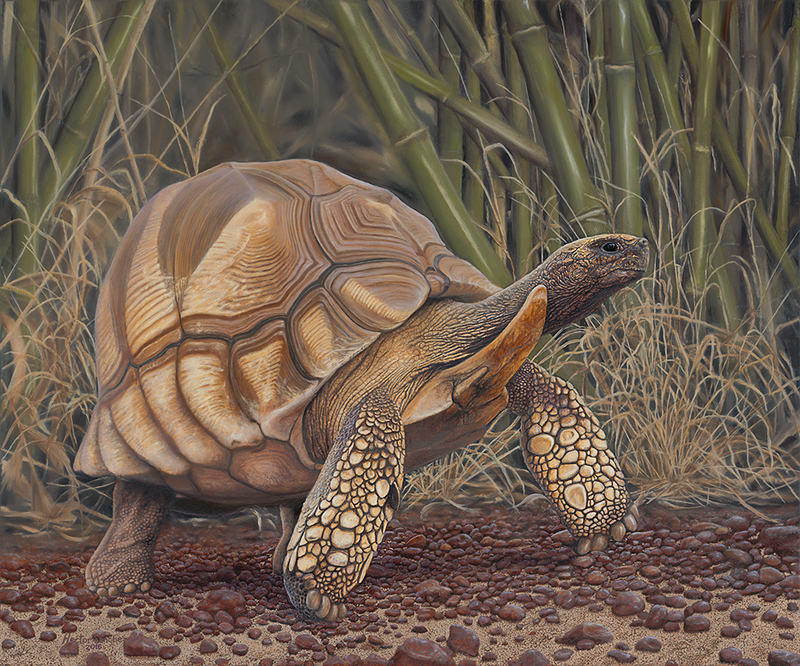 Our BetterLight digital capture system is specifically designed for original two and three dimensional artwork. 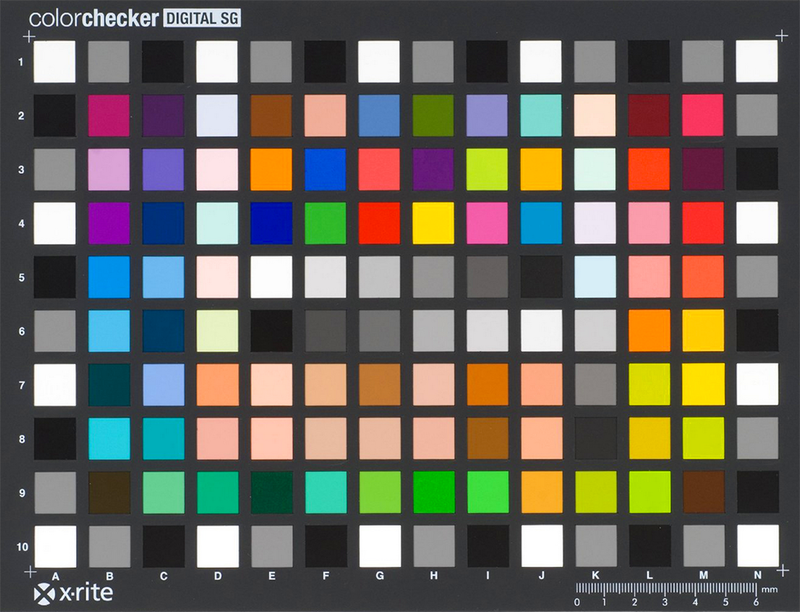 Balanced and equal lighting, precise color profiles, optimum focus, and maximum native resolution provides unparalled digital archiving and unequalled files for fine art reproduction. 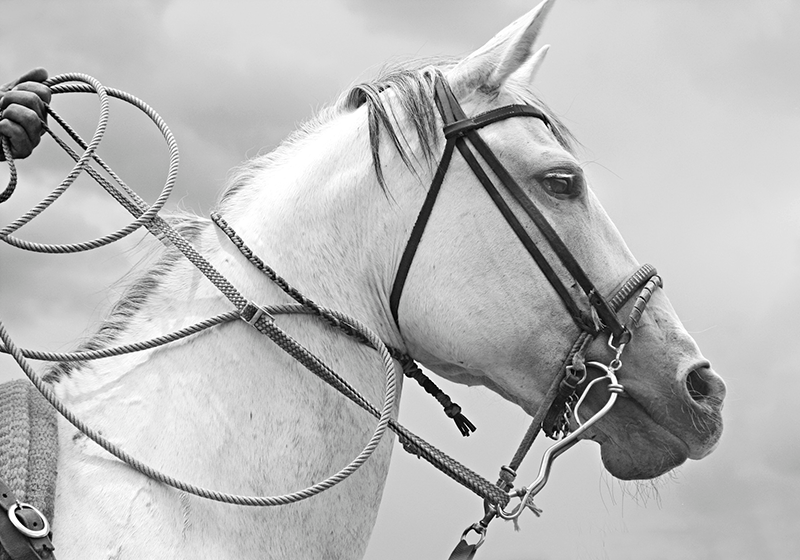 Combined with our wide format Epson archival printers, your imagery is reproduced in exquisite detail and exceptional accuracy. "The University of New Mexico has used Gak Stonn's photography, design, and print services on several occasions. 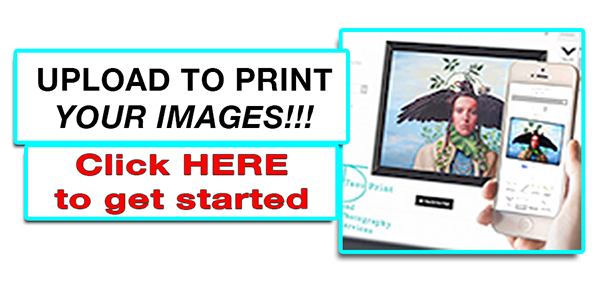 The quality of work that Taos Print and Photography Services produces is exceptional, and his customer service, including timeliness, efficiency, and responsiveness to our needs, is exemplary. Gak Stonn consistently exceeds our expectations, and I highly recommend his services and professionalism." 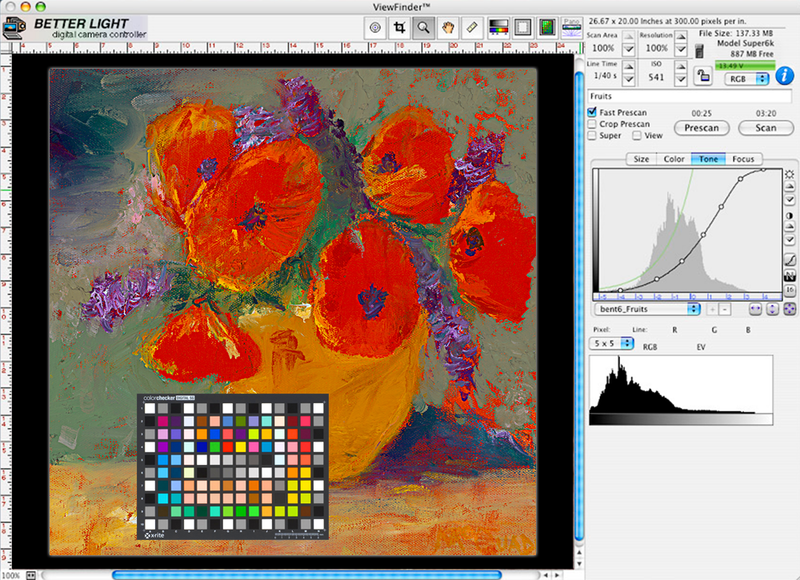 CAPTURE - REPRODUCTION - SALES ALL IN ONE STUDIO!